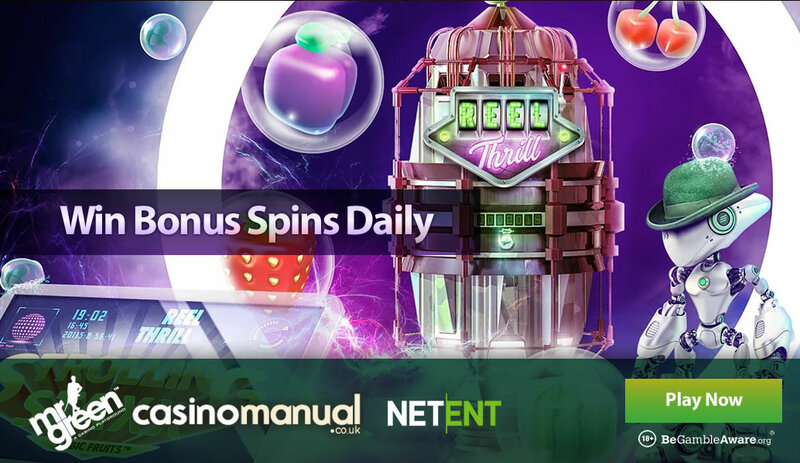 We do like bonus spins here and Mr Green Casino is giving plenty of them away thanks to its Futuristic Bonus Spins giveaway. There are 1,000 bonus spins up for grabs every day until the 30th of January (2019) – to be in with a chance of winning some of them, just take part in any Strolling Staxx Reel Thrill tournament between 5pm and 10:59pm between now and next Wednesday. Once you’ve received your bonus spins, you’ll have 7 days to use them. They come with a 35x wagering requirement before you can withdraw. 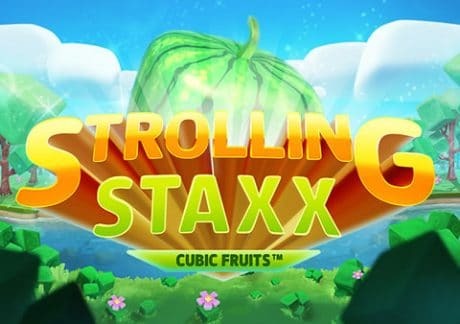 The tournament action takes place on NetEnt’s recently released Strolling Staxx: Cubic Fruits video slot. This colourful new arrival takes its inspiration from the old school fruit machine and combines classic imagery with simple gameplay. As its name suggests, the main action here comes via the Strolling Staxx Re-Spin feature which is triggered by filling the whole of a reel with the same symbol. That stacked symbol, plus any matching symbols adjacent to them, then move 1 reel to the left. A new payout consideration is then made in the new position. The shifts and re-spins keep on coming until all of the triggering symbols have disappeared off the left-hand reel. You’ll also be given the opportunity to up your stakes and activate the Bonus Bet Mode. Look out here for colossal symbols which can really boost your winning opportunities. If you like video slots that are brimming with extras, then Strolling Staxx probably won’t be for you. If you’re after a classic fruit machine with a twist, then that’s just what NetEnt has come up with here. eligible for 20 exclusive bonus spins when you sign up, a 100% match bonus on their first deposit worth up to £100. Deposit £100 you’ll start spinning with £200. You’ll also receive 100 bonus spins plus another 5 free spins every day for the next 20 days.